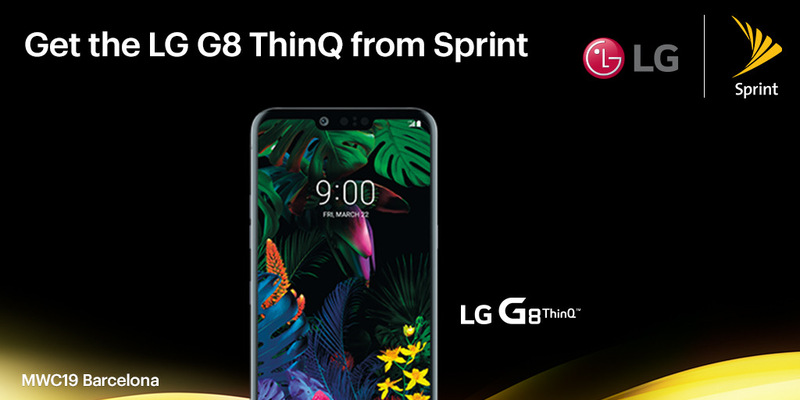 LG G8 ThinQ brings a new way to interact with the world using intuitive touchless control, allowing you to perform a host of common tasks hands-free with just a wave. Easily unlock the phone with a quick scan of your hand. Easily access favorite functions, answer calls, snooze alarms, and even increase volume without touching your phone. 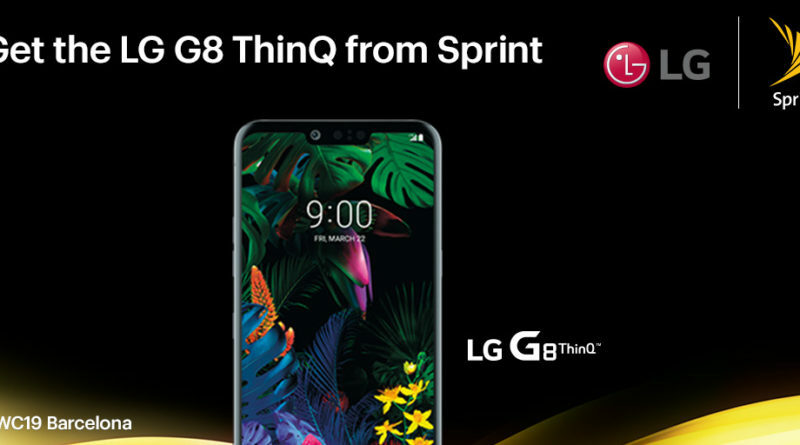 LG G8 ThinQ also offers LG’s best-ever network performance on the Sprint network with HPUE. It leverages the latest LTE Advanced capabilities Sprint is rolling out as part of its massive Next-Gen Network investment to improve coverage, reliability and speed nationwide. For the latest on LTE Advanced, Sprint’s best network to date, visit www.sprint.com/network.